Punchline have released their brand new animated music video for the song “Universe” and can be seen here on Under The Gun. This song comes off of the group’s latest EP, So Nice To Meet You, through Modern Short Stories. It is truly a fantastic song so be sure to take “Universe” for a spin and let us know what you think in the comments section! 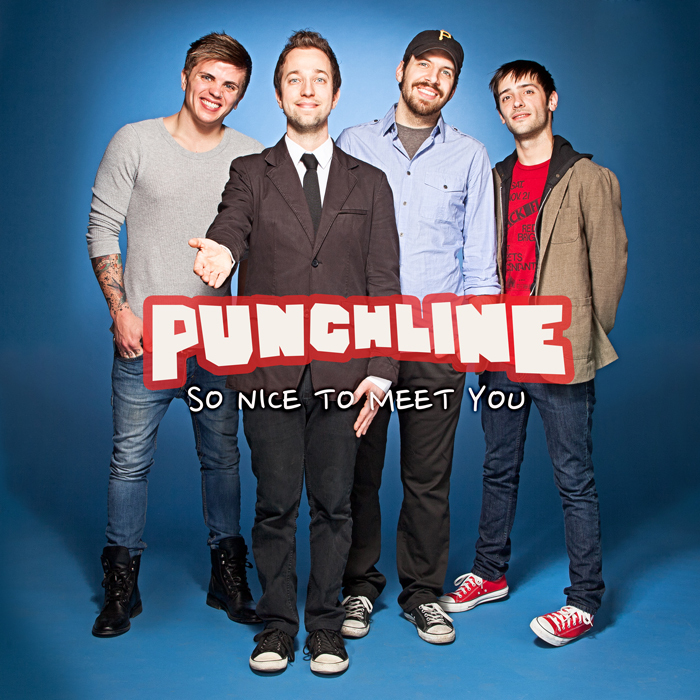 Pick up Punchline’s EP by simply heading through the link provided.